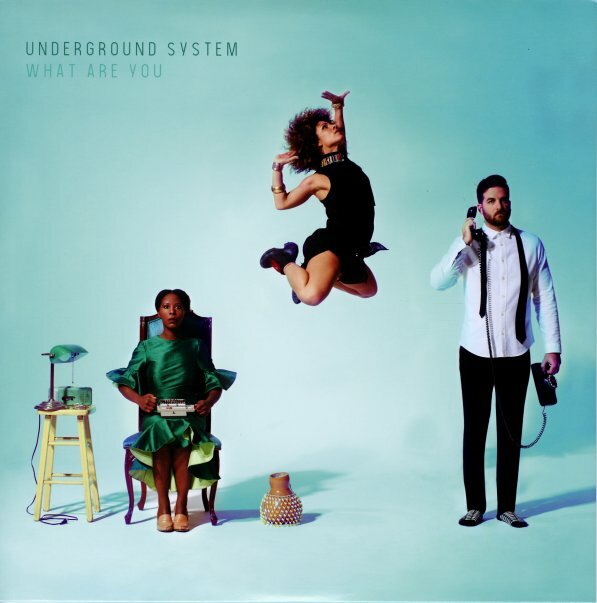 Underground System have really expanded their vibe this time around – still working with some of the Afro Funk styles of before, but also opening up into a range of contemporary soul styles that maybe fit the image of the cover a bit more than we might have guessed! There's lots of great things percolating in the sonic mix – more beats, catchy lyrics, and playful passages that almost recall some of the the NYC downtown experiments with funky global styles in the post-disco years – but all handled with a much more contemporary vibe. The criss-crossing of styles is a great change from some of the too-standard groups of the scene – and titles include "State Of Mind", "What's It Gonna Take", "Nmani", "Rent Party", "Just A Place", "Sebben", and "Three's A Charm". © 1996-2019, Dusty Groove, Inc.